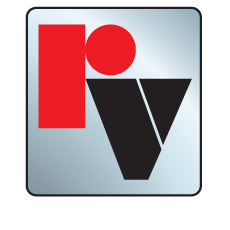 Red Valve's Series 5200 D-Port Control Valve is a highly economical control valve choice. When fully open, the D-Port has 95% of the flow of a full-ported valve. Flow control begins immediately, providing a linear flow characteristic. The D-Port configuration employs a single actuator which closes from the top. This design shortens the actuator stroke, which in turn reduces operating costs. An external stroke adjustment is provided. The rugged elastomer sleeve is self-cleaning, with no packing to maintain and provides accurate, repeatable control. 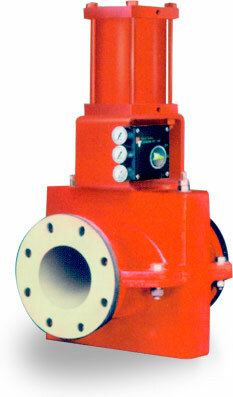 The Series 5200 D-Port control valve can be furnished with a standard, double wall or cone sleeve design.